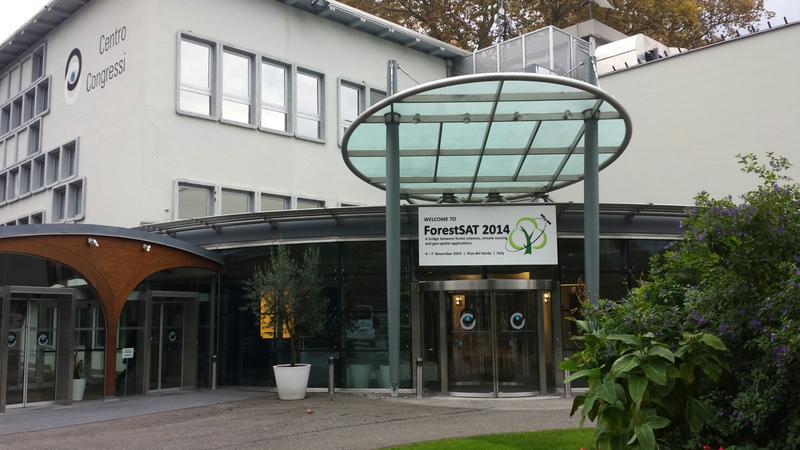 The ForestSAT2014 Conference entrance is ready! We are setting up the last details. Registration opens at 2.00 pm. This entry was posted in News and tagged entrance. Bookmark the permalink.